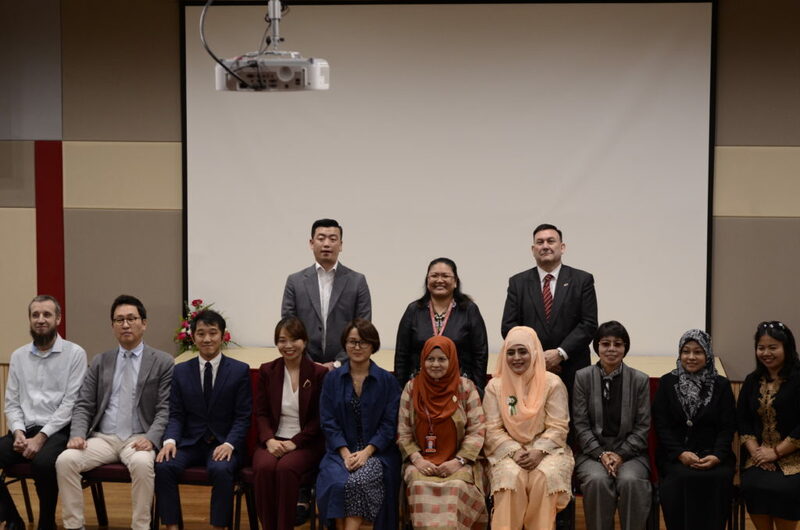 The Shaid Hussain Foundation is proud to have supported the partnership between Shalamar Nursing College (SNC) and Mahsa University, Kuala Lumpur. As a part of this partnership, the Principal for SNC, Mrs. Nasim Tariq visited Mahsa University, Kuala Lumpur, in November to work out strategic programs for the development of the college. A number of initiatives were worked out between the two institutes, including shared teaching, workshops and research opportunities.